I put more effort into my desert attire than other climates. I know that the desert could be cruel with its extreme heat and low humidity. 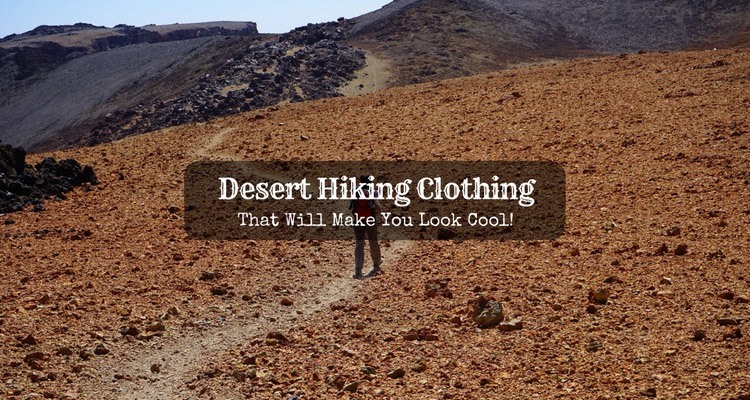 That’s why I’m careful when choosing my desert hiking clothing. Picking the right clothes to wear is not only for my own safety but also for me to be able to maximize the fun while I’m hiking. The desert is a trail that few hikers dare to tread. If you are up for a challenge, be sure you are ready. 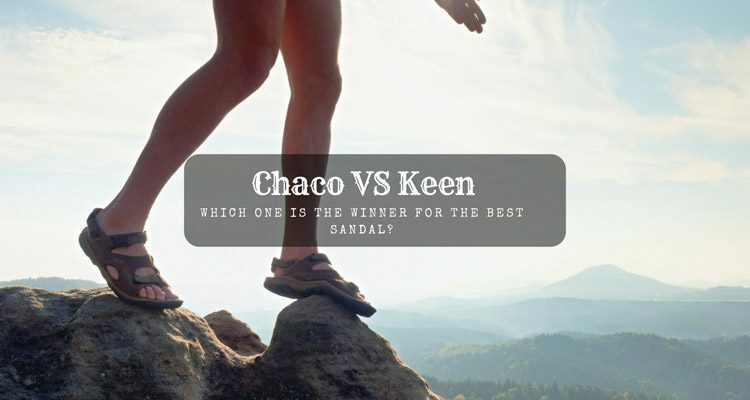 Chaco VS Keen: Which One is the Winner for the Best Sandal? It is summer once again, and the trails are calling my name. It is about time that I reward myself with new sandals to enjoy the holidays. I love flip-flops more than close-toed shoes. My feet deserve to be free sometimes. I am excited to find out about the latest sandals that are best for hiking. I have been contemplating about Chaco VS Keen. Which of the two do you think will win my heart? Have you ever tried walking while your heel slips in your boots? Yeah, it was those awkward moments that you need to speed up each stride but cannot. 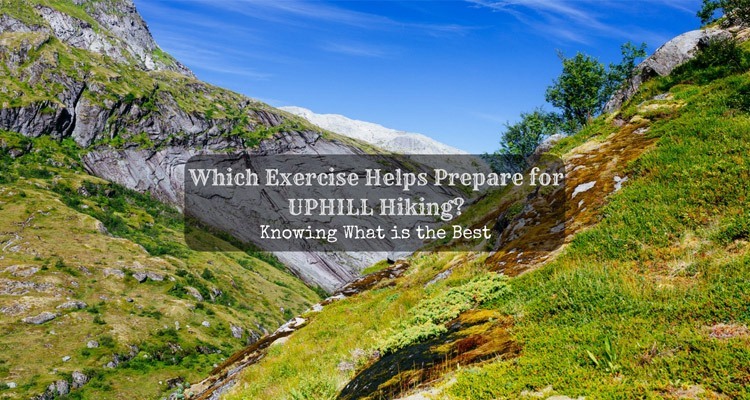 Do you remember that uphill hiking? That was the worst! 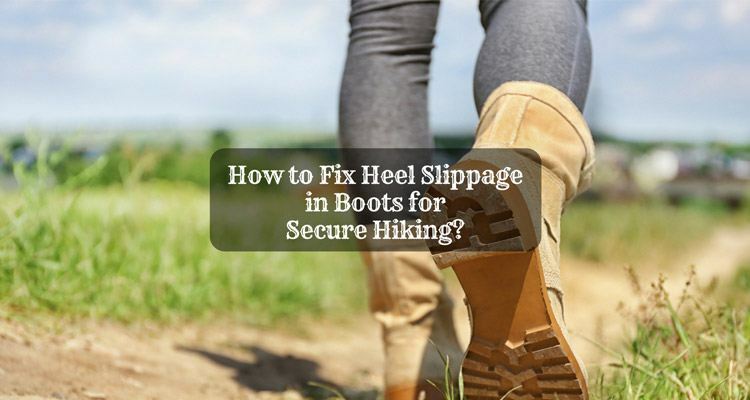 How to fix heel slippage in boots so that you can go outdoors without being left behind? Fixing it means walking in safety and comfort. Do you need help? 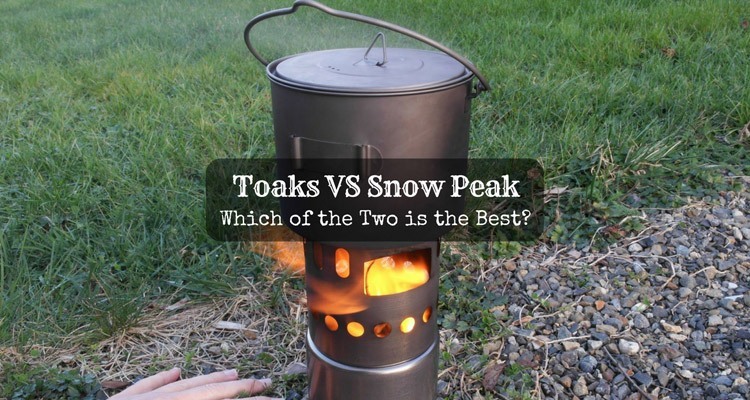 Toaks VS Snow Peak: Which of the Two is the Best? 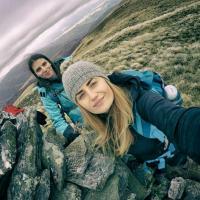 Do you know what matters most to me when backpacking? It is the company and the food that we share together. The friendship grows in every trail along with the laughter and the experience that brings us closer to one another. What tops it all, the meal and the cooking time builds memories. That is the reason why bringing the best-trusted cookware is critical. When I say food, there is all the time a Toak or Snow Peak behind it. A backpacker should know! Butane is essential because it gives fire to almost all remote places and to places where they don't allow open flames and fires. In my case as a regular backpacker, I use this equipment when I want to cook my food in the outdoors while using my outdoor cookware and cooking system. Since butane is kept under pressure, its disposal may be hazardous to people and the environment especially if you are not aware of the right way on how to minimize the danger that this flammable substance can cause. 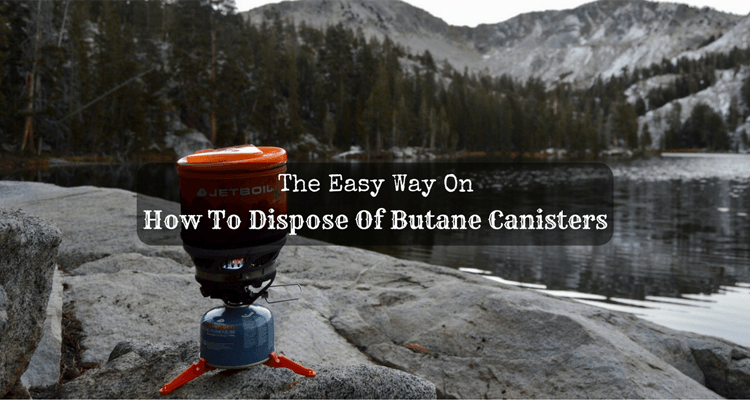 As you read this writing piece, you will learn the right way on how to dispose of butane canisters so you can avoid the hazardous effects of not disposing of this cooking equipment properly. 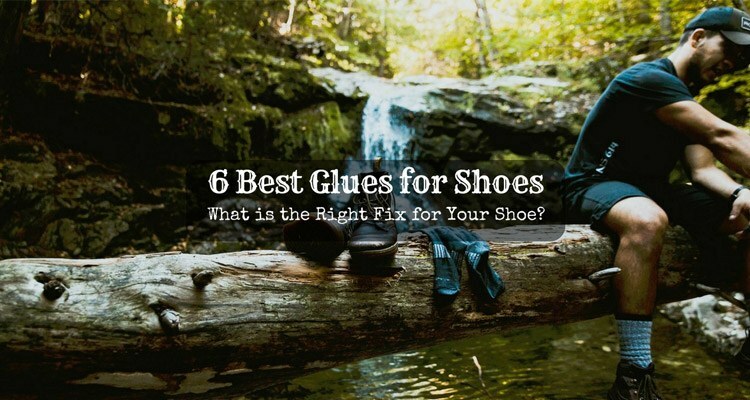 6 Best Glues for Shoes: What is the Right Fix for Your Shoe? I have been wearing this shoes for years now. It’s my favorite. I have fixed it for several times, but you wouldn’t guess it’s so old. I am on the practical side when it comes to my stuff. I promised myself once to be discreet about my spending. Now, it mostly comes as a habit. Thus, when my pair of boots needs a bit of fixing, I apply the best glue for shoes and make it look brand new again. Fixing gives me a feeling of satisfaction. It’s a great way of making use of my shoes to the max. My secret is to use the right product for the proper footwear and make the fix last longer. Fixing our shoes is a way of saving money and time. So, when you need a little repair, I’ve got a list of glues for you to consider. I will guide you on what to use for what purpose. The first time I slept in a hammock, I had my neck and back pains the following morning. But my interest in using one boosted my determination to keep on trying. 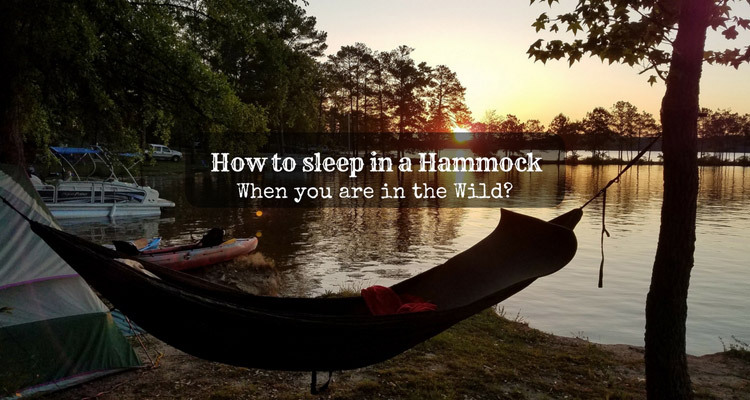 It took a few practice and a few tips from experts before I finally learned how to sleep in a hammock. As one of a backpacking team, a hammock is a necessity. Each camping gives me something new to learn. Pitching my hammock is technically easy. Several factors like weather, environment, and safety are the factors that significantly influence on how to do it. Of course, backpacking is an overwhelming adventure! 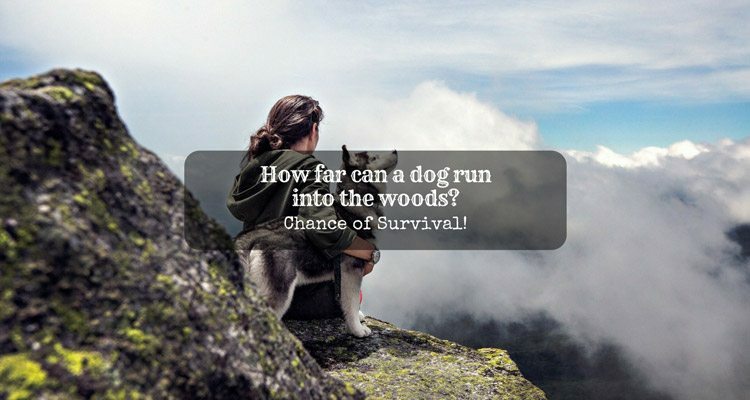 Tag your dog along, and it will be more amazing! My dog Kal stays with me all the time. Yes, it is possible to have a fun experience with your dog, even during hammock camping. The first time I hit the trails with my dog, I worried a lot. I wasn’t able to sleep a wink for fear my dog may run and never come back. Not only me, but a lot of backpackers who wish to bring their dog are hesitant too. I’ve had helpful tips from my fellow backpackers. After several trips, I learned how to sleep safe and sound at night. Hammock camping with my dog is always a blast! Don’t get too excited, dog lovers. 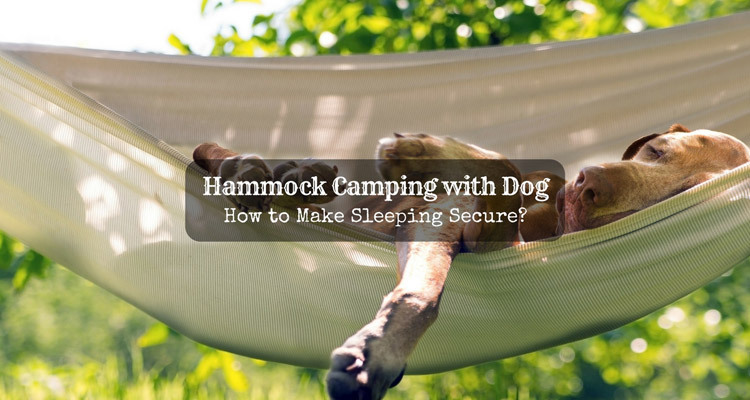 I will go through several ways on how to sleep secure during hammock camping with my dog. Before that, it’s my turn to share with you some important factors you need to consider before going outdoors with your pooch. If you pay attention to these, your hammock camping will be a breeze.